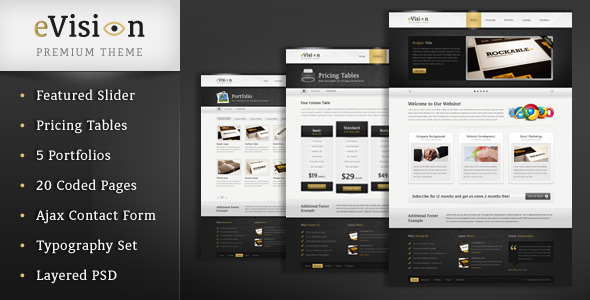 eVision is a unique, clean and attractive HTML theme suitable for business, portfolio, blogs and personal sites. 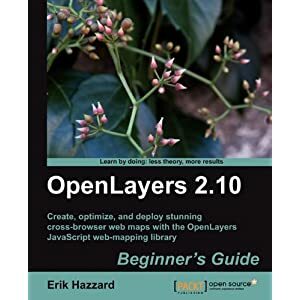 Professional InDesign Template (Design with Guides). Ready to use for magazine, bucket, ad poster, business letter or any other print. 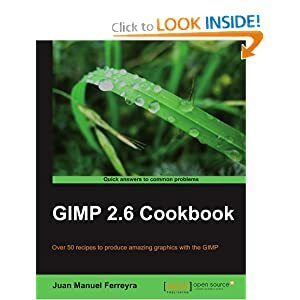 The GIMP (GNU Image Manipulation Program) is a freely distributed piece of software for such tasks as photo retouching, image composition, and image authoring, and is a viewed by many as a rival to commercial applications like Photoshop. 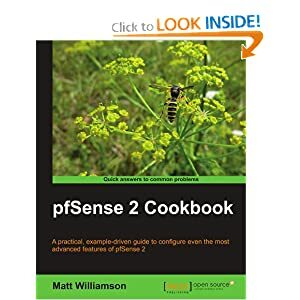 pfSense is an open source distribution of FreeBSD-based firewall that provides a platform for flexible and powerful routing and firewalling. 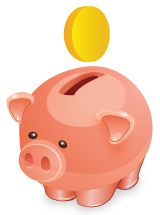 Omnicron, the April 2011 Theme Club release, is the ideal choice for any product related site, as well as wider purposes more generally, based on its rounded, colorful appearance and the inclusion of the new RokFeatureTable plugin. Based on the Gantry Framework, you can expect versatile features such as the 960 Grid Layout, iPhone Compatibility, per-override configuration and many other standard extras. 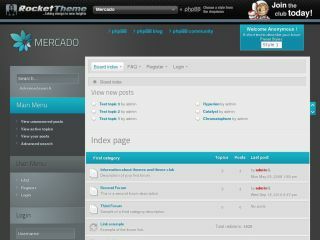 The theme utilizes CSS3 features with graceful degradation. I decided to step back a little on this template to produce everything I know buyers love and need and not stack it full of options you don�t need. This beautifully designed template is as gorgeous to look at as it is to customize and use.